Republican Pat Flood bests Hallowell Democrat David Bustin. Republican Pat Flood has defeated Hallowell Democrat David Bustin in the race for state Senate District 21. With all 11 precincts reporting Wednesday, Flood had bested Bustin 10,275 to 9,991. 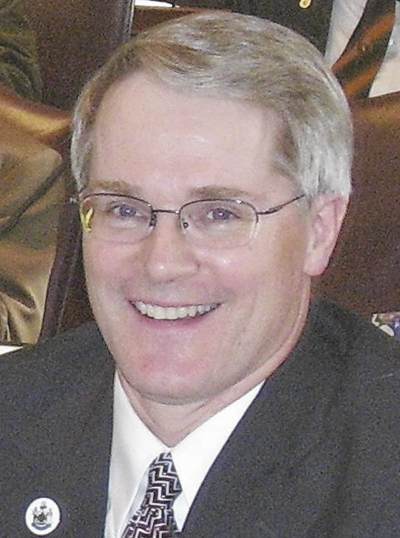 Flood, 61, a retired business manager, is four-term representative who has been chairman of the Legislature’s Joint Standing Committee on Appropriations and Financial Affairs. Bustin, 74, a former Hallowell mayor, was a state representative in the 1970s and the former commissioner of personnel under former Gov. Joseph Brennan. The district includes Chelsea, Farmingdale, Gardiner, Hallowell, Litchfield, Manchester, Monmouth, Pittston, Randolph, West Gardiner and Winthrop.